Teacher preparation leaders from the University of Memphis (UofM), Shelby County Schools, and US PREP work together to tackle some of the most pressing challenges in teacher preparation. This partnership is producing highly effective teachers who meet the educational needs of children attending high-poverty schools. The University of Memphis Ready2Teach teacher preparation program fosters strong university and school collaboration by redesigning the role of the traditional student teaching supervisor into a full-time faculty position called a Site Coordinator. Site Coordinators are a key component of the US PREP model. 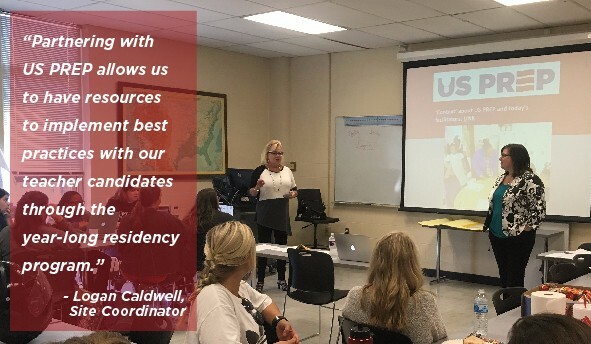 Site Coordinators are housed in schools where teacher candidates are placed and serve as the liaison between the university and school districts. They engage informally on a regular basis with school and district personnel, and more formally in quarterly shared governance meetings. These governance meetings allow stakeholders to engage with data, discuss progress, and make programmatic decisions. In addition, the Site Coordinator works with school administrators and cooperating teachers to identify areas where they can offer support, including professional development. 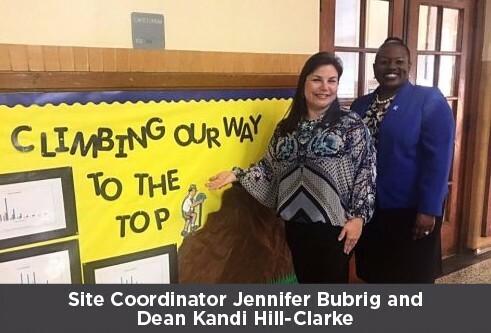 Recently, the principals at Springdale and LaRose Elementary Schools welcomed their Ready2Teach University partners. They discussed their collective efforts to prepare exceptional teacher candidates. During their time together, they planned a professional development session for pre-service and in-service educators to address common areas of need between the university and schools. The Ready2Teach Teacher Preparation program provides teacher candidates opportunities to engage in rich conversations about instruction throughout their program. One way teacher candidates receive feedback and support is through the pre-conference, observation, and post-conference cycle (POP Cycle). This critical component of the US PREP model ensures that teacher candidates receive feedback and support prior to the delivery of a lesson as well as focused actionable feedback following the lesson delivery. In particular, the pre-conference is a discussion where academic content, content knowledge for teaching, student dynamics, likely misconceptions, assessments and other topics are discussed to help teacher candidates deliver high-quality instruction. During a recent site visit, US PREP Specialists and UofM Site Coordinators co-facilitated a workshop on the pre-conference process. Teacher candidates saw modeled examples that will help them to have rich and valuable conversations to improve their instructional practice. 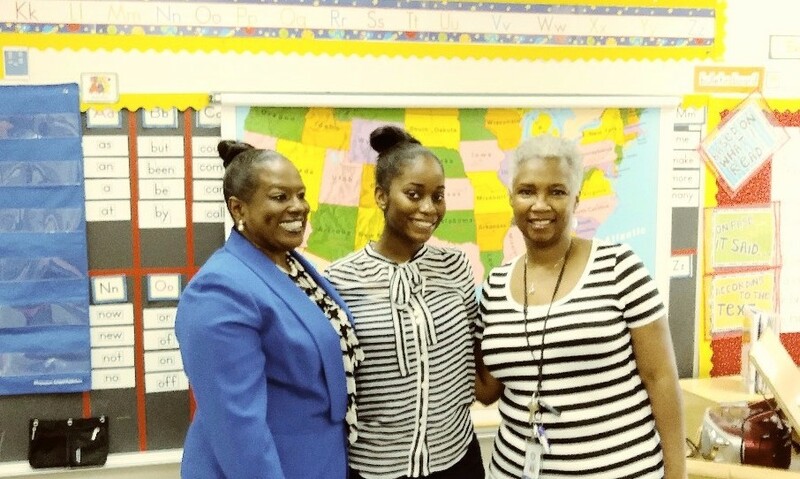 As a result, teacher candidates reported that they were excited and felt prepared to participate in their own pre-conferences with their respective Site Coordinators. 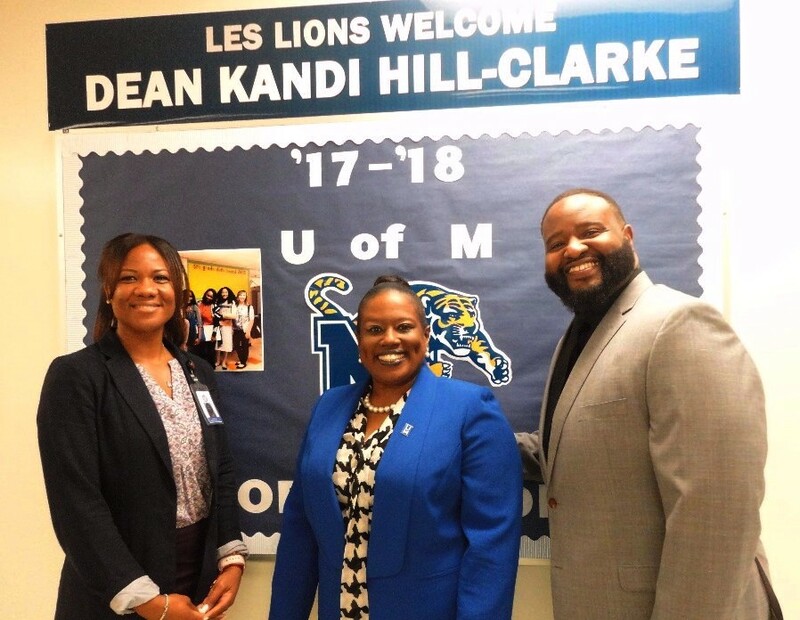 The US PREP-UofM-Shelby County partnership epitomizes the value of collaborations amongst multiple stakeholders in the development and preparation of high quality teacher candidates. Working together as equal partners, all stakeholder entities have contributed and learned from one another, which has resulted in a simultaneous renewal of the PK-12 and teacher preparation programming. © 2017 US PREP. All Rights Reserved.